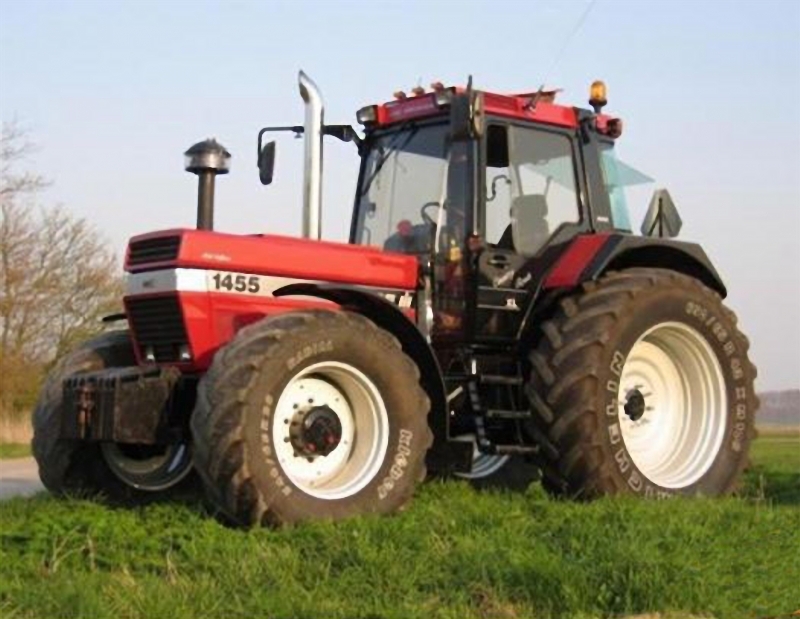 Lighting solutions have been especially important design features for the automotive equipment sector for a long time and are therefore gradually also penetrating the line of heavy-duty agriculture machinery. HELLA is always leading this development and is concertedly turning its decades of experience of original automotive equipment into the world of agricultural vehicles. For example, at present HELLA is upgrading Lamborghini Mach VRT, Lamborghini Nitro and Lamborghini Spark tractors with special custom-made LED work light. These LED work lights solutions were developed for Lamborghini Trattori in collaboration with the world-famous studio Italdesign Giugiaro, and effectively emphasize the typical appearance of these tractors. The styling LED work light at the top of the tractor leading face shows its lighting design to even better advantage. The corner lights at the outer edges of the front improving lighting the area in front of the front tires. In spite of their compact design, the corner lights 29 LEDs output around 450 lumens of luminous flux. This gives the driver an excellent view of the area immediately in front of the tractor – especially along the tramline – for safer field work. Unique and distinctive design plays an increasingly major role in agricultural machinery and customized LED light solutions are a best way of achieving this. HELLA has more than 100 years experience of original automotive equipment and continues to commercize lighting technology from the idea to the finished product. This makes it possible to meet the requirements of manufacturers and designers in the best way.